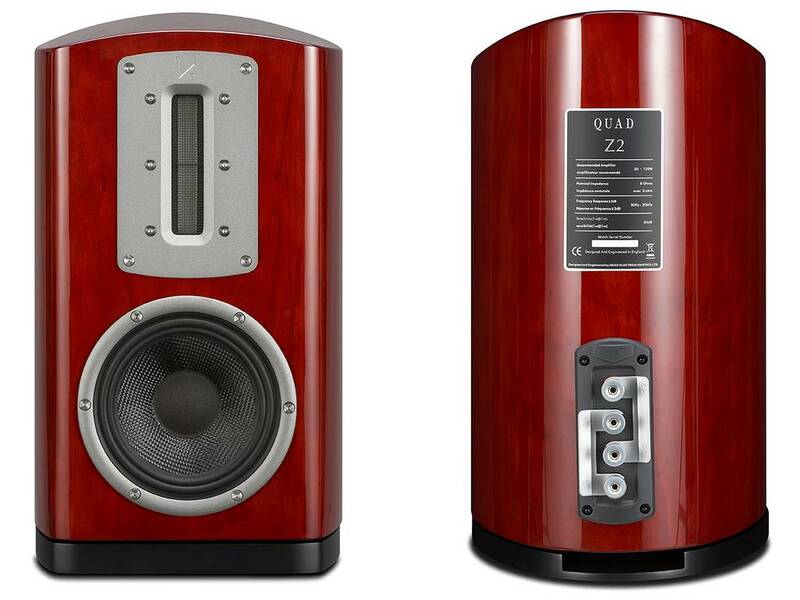 Quad unveils its latest loudspeaker range, the first of many new products planned for 2016 in celebration of the British audio brand’s 80th year. Like the S Series, which launched in 2015, the new Z Series combines advanced Kevlar bass and midrange drivers with a specially designed ribbon tweeter. 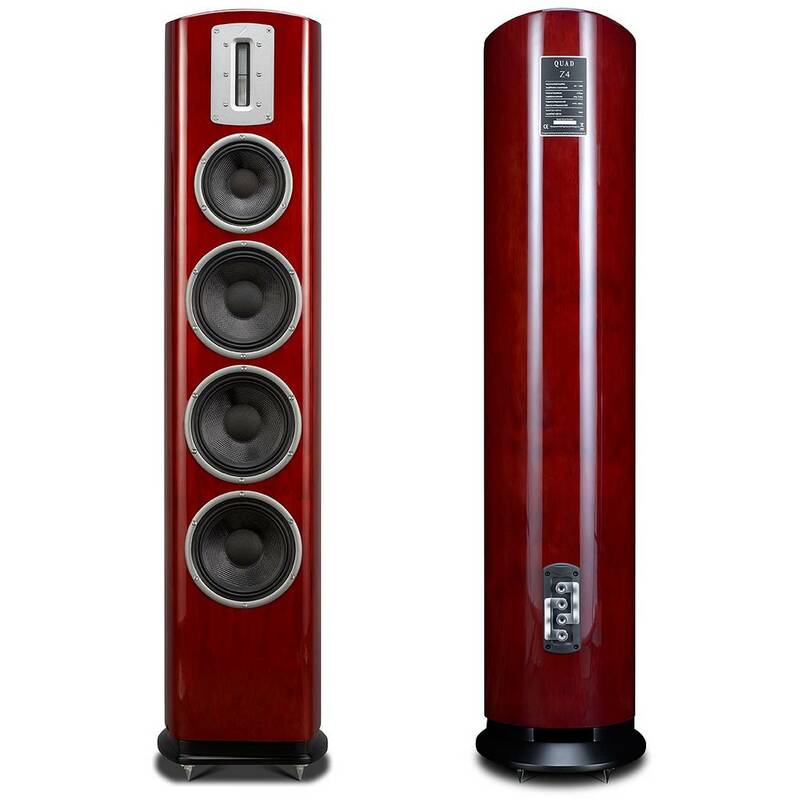 The Z Series takes this fundamental design to a whole new level, re-engineering the drive units, crossovers and cabinets to provide the bridge between the entry-level S Series and Quad’s classic electrostatic ESL speakers. dome tweeters. The use of a ribbon-based driver is not new to Quad. In fact, the company’s first loudspeaker was known as the Corner Ribbon, launched in 1949. Back then, ribbon drivers were delicate affairs, easily prone to burning out if overpowered. Like the ribbon unit developed for the S Series, the composite sandwich construction of the Z Series ribbon ensures it is robust enough to handle high-powered amplifiers, but at 90×12 mm it is significantly larger than the S Series ribbon. In fact, it is the largest ribbon treble unit that Peter Comeau, Director of Acoustic Design for Quad’s parent company IAG, has ever worked with, delivering greater sensitivity and bandwidth. This large ribbon driver is fully immersed in a powerful magnetic field so that it accomplishes its dual role of being both the voice coil and the sound radiator. This is a key difference between ribbon treble units and conventional dome tweeters, in which the voice coil ‘motor’ is attached separately to the diaphragm. Designed especially for the Z Series, the speakers’ bass and midrange drive units use cones fashioned from woven Kevlar. A key feature of these drive units is their double-roll cone surround, which is designed to control breakup modes to enhance accuracy and transparency, coupled to a cast aluminum basket providing a stable chassis for the driver motor systems. All the Z Series models feature acoustic filter bass reflex loading. This incorporates a dual-chamber filter system inside the cabinet, with the reflex port exiting via a specially shaped expansion chamber in the plinth that is filled with resistive foam. 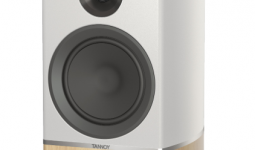 The result is the sensitivity and extension expected from a bass reflex system but with the clarity and transient attack of a closed box design, entirely avoiding the turbulence and ‘chuffing’ often associated with conventionally ported speakers. The treble, midrange and bass units are aligned via a phase-compensated Acoustic Butterworth crossover devised using computer-aided design coupled with hundreds of hours of listening tests with all manner of music. Every Z Series model sports a cabinet constructed from multiple layers of wood fibre composites of varying density, extensively strengthened using multiple circumferential braces. Internal long hair fibre damping helps to absorb unwanted reflections in conjunction with the scattering effect of the curved cabinet sides. 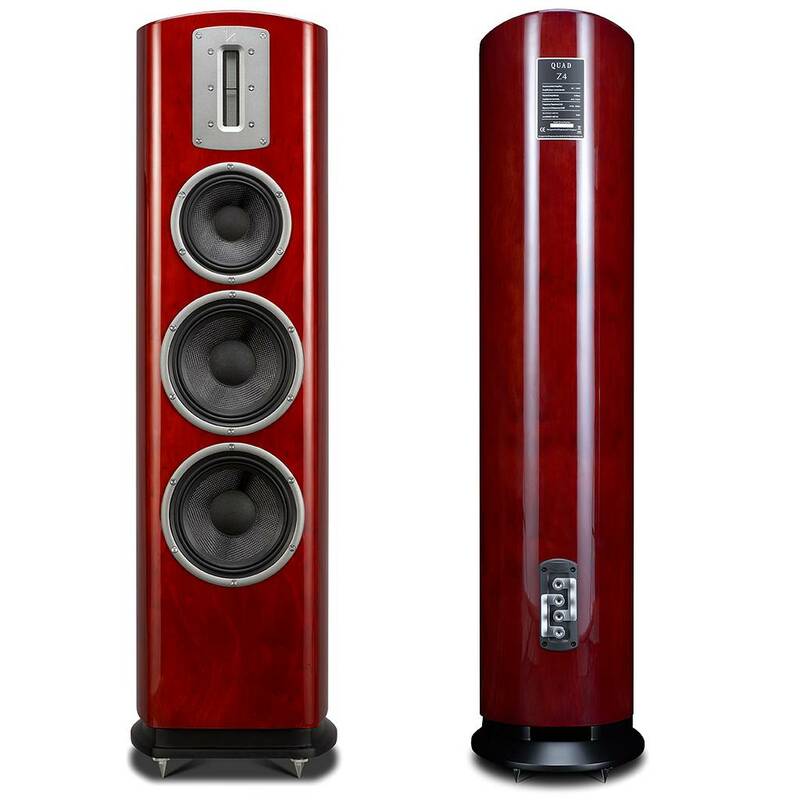 Each speaker has a piano lacquered finish, complementing the boat-tailed sides and smoothly curved top. Multiple layers of piano lacquer are applied over black, white or rosewood veneers, each layer being hand-polished to a high gloss before the next layer is applied. Recommended retail prices start at £1299 for the Z-1 and the biggest Z-4 will cost £3499 per pair.